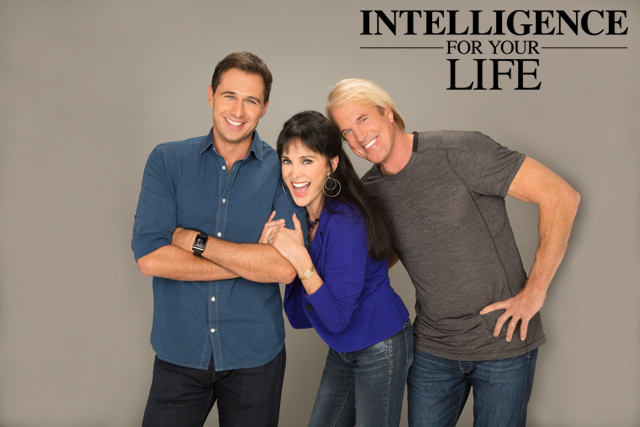 Intelligence For Your Life - Need Help Writing Your Dating Profile? Need Help Writing Your Dating Profile? If you’re single and looking to get started on an online dating site, what’s holding you back? If it’s all the time it takes to write a witty, scintillating profile that’ll impress all your potential dates, don’t worry, because – once again – the internet has you covered. Suzanne Kantra is the founder of the tech blog, Tech-licious. She says, because she’s a writer, her friends are always asking her to help them write their dating profile. Instead of doing all that free work, Kantra says she just sends her friends to internet sites that will develop a profile for them, for a price. Like ProfileHelper.com. They have online-dating experts who can write your profile for you after a phone “consultation” or polish up your existing profile. Or there’s DatingProfileCoach.com, a company that will not only write your profile, but they’ll also edit your photos and tell you which dating sites are the best for what you’re looking for. These services run between 70 and a hundred dollars, but blogger Suzanna Kantra says the best bang for your buck is a site called Profile Wiz. Profile Wiz generates a profile based on your answers to 22 questions like “If love was a place, where would it be?” Or “What does happiness mean to you?” At the end of the quiz the site spits out a 500 word profile that Kantra swears reads well, has proper grammar and won’t embarrass you! According to Kantra the profiles are surprisingly accurate, but if you’re not happy with something the program will give you a couple wording options, and you can edit the profile right there on the site. If you hate it, you can go back and do it quiz all over again. The best part? This site charges less than five bucks for a profile. Check it out at ProfileWiz.com.